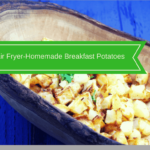 These are my kid’s favorite potatoes before I got my air fryer, I used to make them in the oven. But, since I have been using the oven less and less, I thought I would give it a shot in the air fryer, and I’m so glad I did, they worked out perfectly. 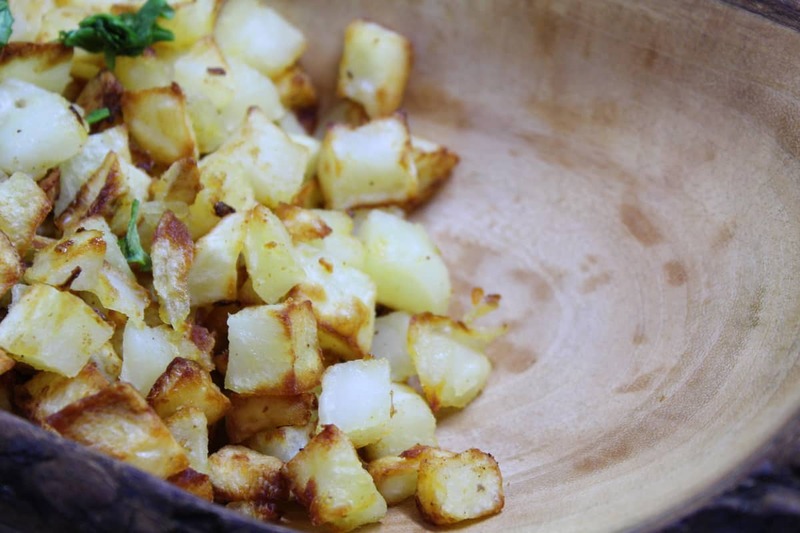 These potatoes come out nice and crispy, and you can make a huge batch of them in no time. One of the best things is you can season them your way, I tend to season mine with salt, paprika, and some other spices. Becuase, I like a nice flavor on my potatoes. I don’t like the potatoes greasy, which is why I never order them when we go out to eat, they are really just greasy, and obviously not very healthy. But, with the air fryer, you can change all of that. And, when you control cooking them, you can make them anytime, my kids love these with traditional BBQ dishes, hamburgers, and hot dogs. And since you don’t have to be in the kitchen while they cook (although, warning you should never leave your air fryer unattended to) you can make them when you have a large gathering, family reunion, 4th of July party, etc. They are the perfect side dish. 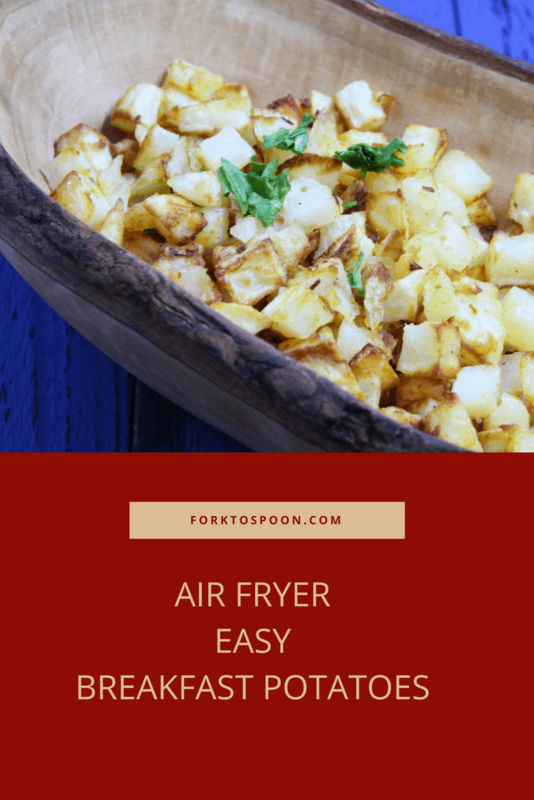 Here are some tips, when making potatoes in the air fryer. Cut them all into equal sizes, or do your best, since you want them all done at the same time. Coat them generously with olive oil, as they will crisp up better. 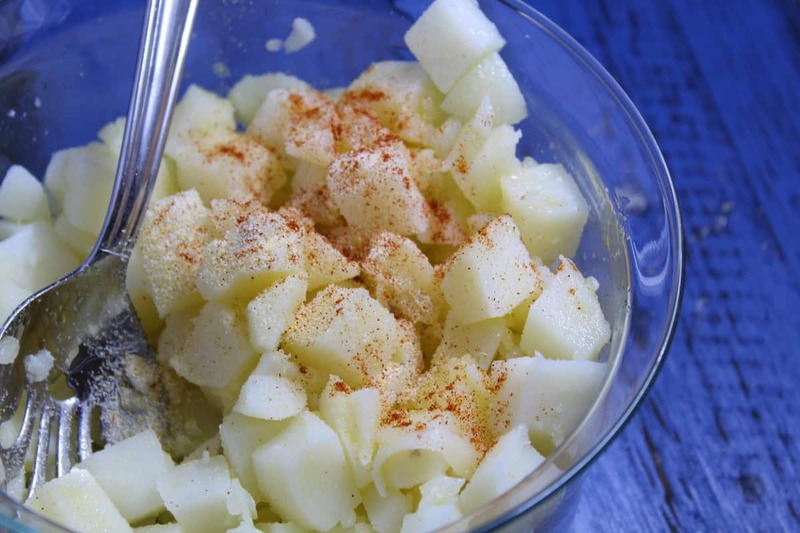 Don’t be afraid of using your spices, potatoes without anything are bland. Experiment with spices, you may find that you like some spices, better than other, this is the journey of cooking, embrace it. Start by cutting your potatoes into even cubes. Then mix in the onions. Spread them out evenly in your air fryer basket. salt, pepper, and olive oil. 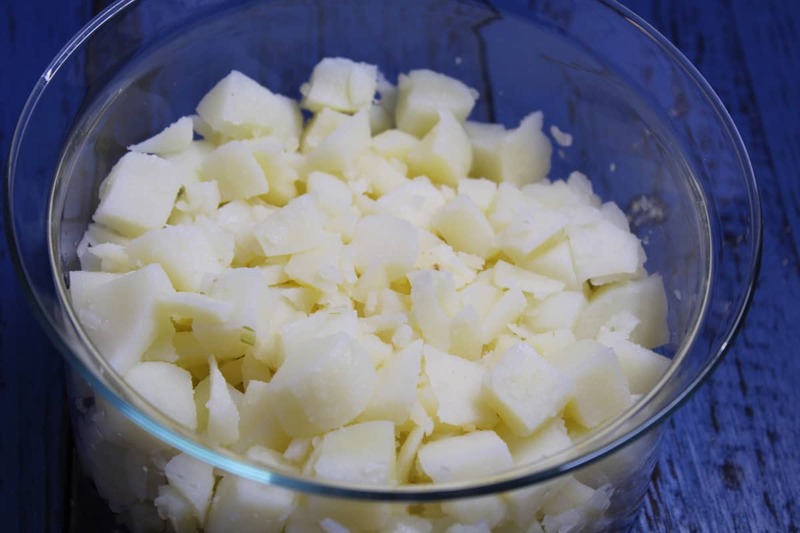 Start by scrubbing your potatoes, and cutting them into small cubes, about 1 inch. 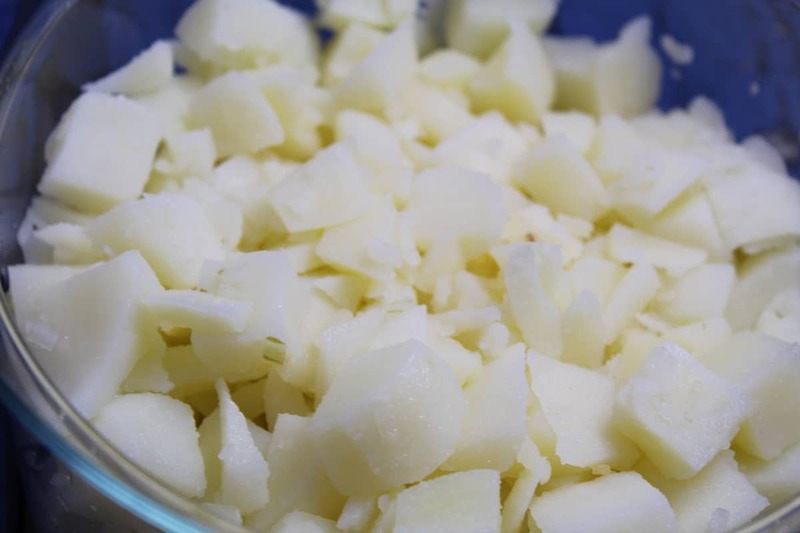 Place the onions and potatoes into a bowl, and pour some olive oil into the bowl, and mix well, Then add your seasonings. and mix again. 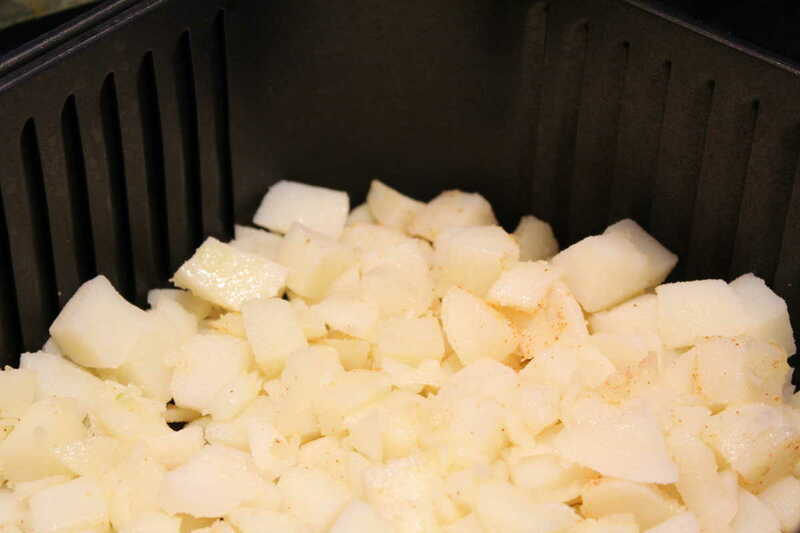 Spread the potatoes and onions into the basket of the air fryer. Set the time for 10 minutes, at 350 degrees F, and when the time is up, shake the basket and set it for another 10 minutes. 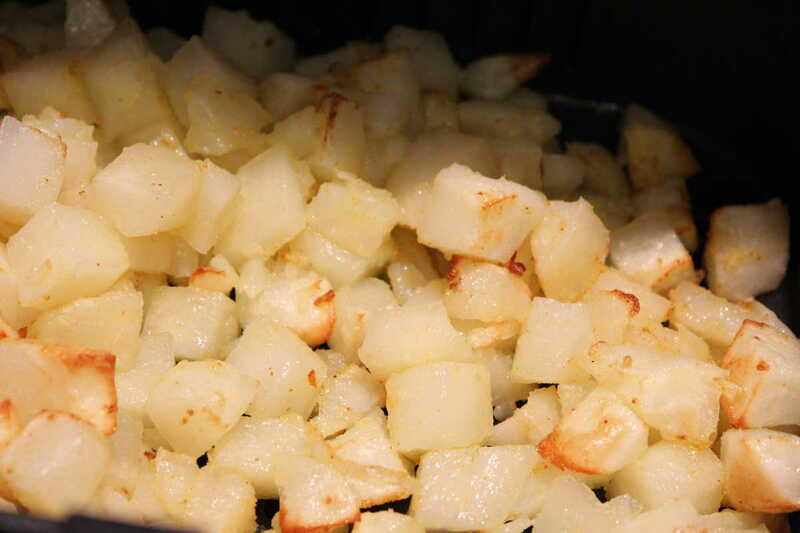 **Check the potatoes in the last 5 minutes, to check and see if they are fork tender when they are removed. 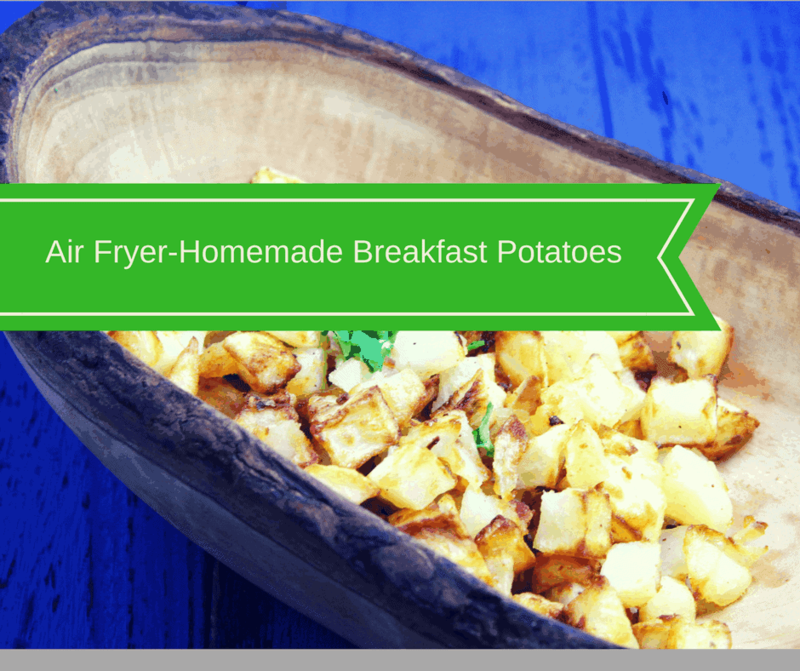 Check the potatoes, due to the fact that everyone's air Fryer is different. It is best to check to make sure they aren't overcooked. 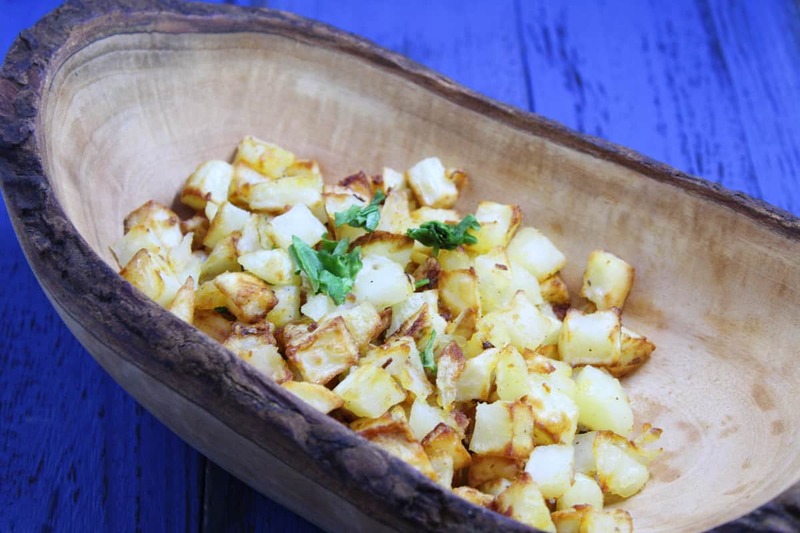 Transfer the potatoes to a plate, serve and enjoy!